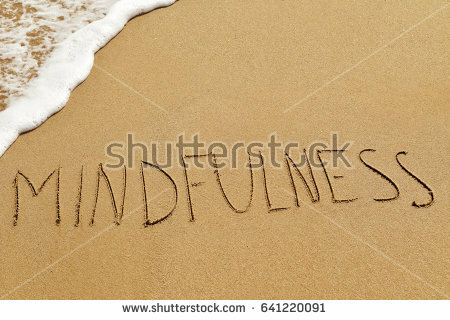 Explore mindfulness practices and strategies this summer! Join Mindfully Free, Inc. practitioners in exploring scientifically-based approaches for developing focused attention and emotional regulation. Mindfulness means paying attention in the present moment to our thoughts, feelings, bodily sensations, or surrounding environment. For the sake of simplicity, it can be defined as noticing what’s happening right now. It also includes the intentional nurturing of positive states of mind such as empathy and kindness. Studies find that learning mindfulness benefits children in terms of improved attention, emotion regulation, increased positive behavior, empathy and understanding of others, social skills, test anxiety, and stress. Mindful games, activities, yoga and fun will be part of every session! Registration required. One person per library card.